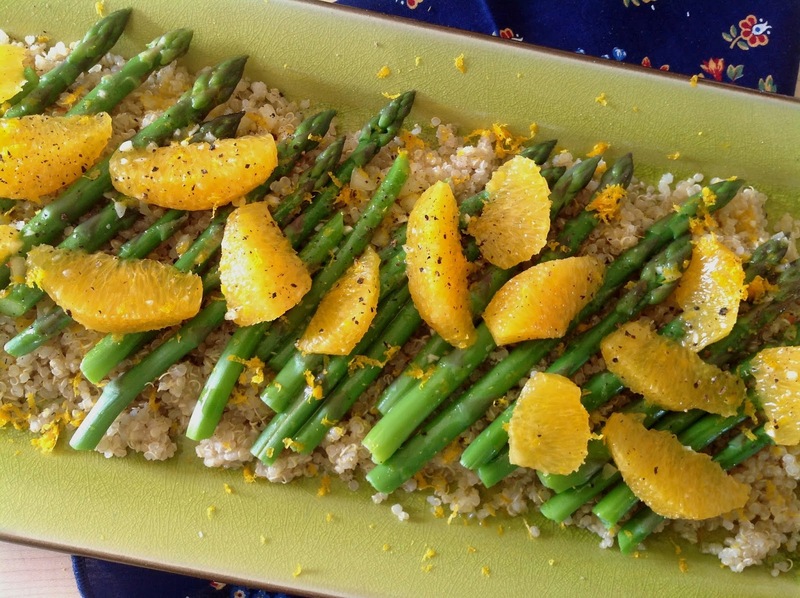 This salad highlights the transition from winter to spring by combining tangy, juicy oranges with tender, nearly-sweet emerald spears of asparagus. It’s the baton hand-off in the relay of seasonal life. 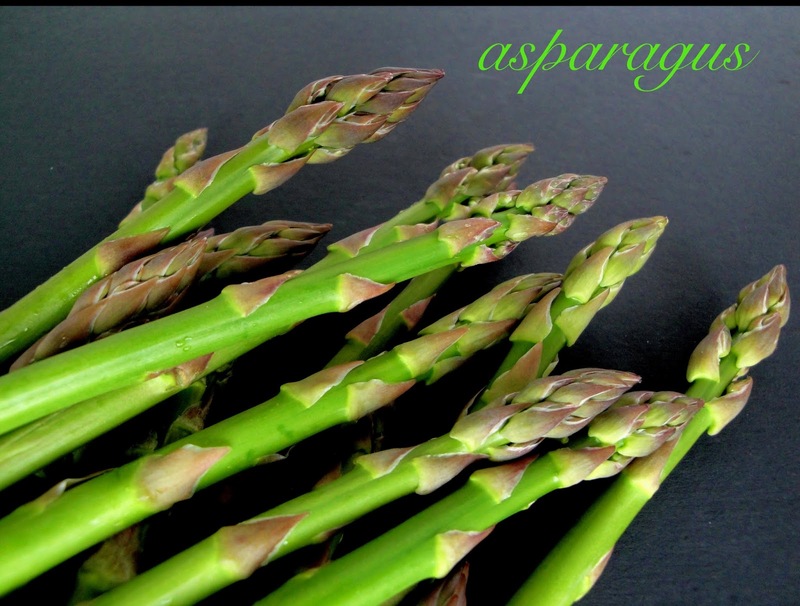 Orange tips it’s hat in farewell while asparagus extends it’s arms in a welcome “Hello”…Spring has arrived! 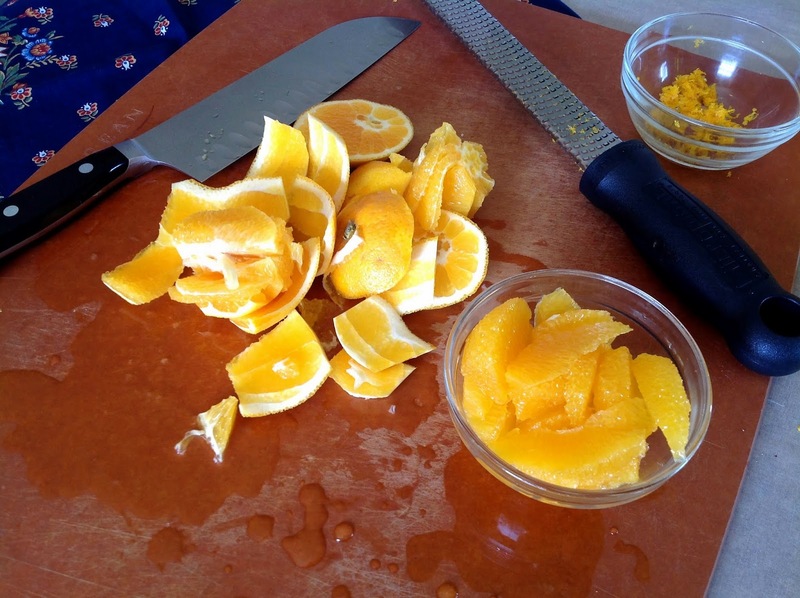 This salad uses all parts of the orange…the zest, juice, and flesh. The zest is used both in the dressing and on top of the salad; the juice is used in the dressing; and the flesh is cut into supremes. Supremes…what? Supremes, or supreming, is the technique of segmenting citrus without the membrane. This allows for the lovely bright, citrusy flavor of the fruit flesh to be eaten without the annoying, chewy texture of the membrane. It’s actually quite easy and does make a noticeable difference in both taste and texture of a dish. Here’s a great how-to video. 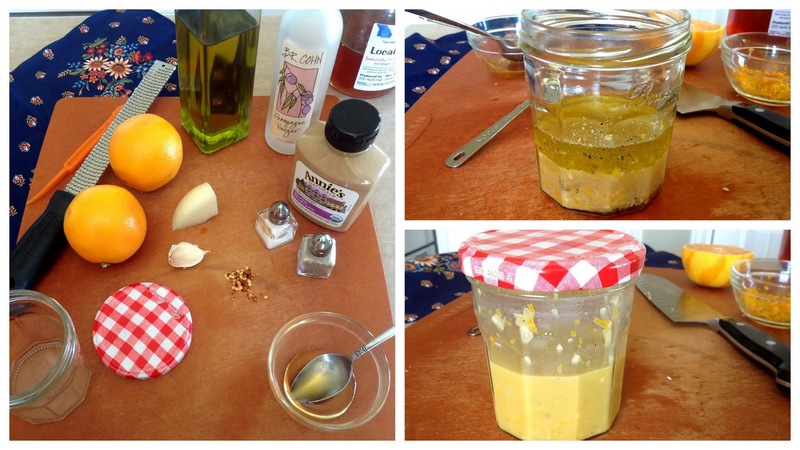 Put all ingredients except salt and pepper into a jar, screw the lid on tight, then shake until emulsified. Add salt & pepper to taste. 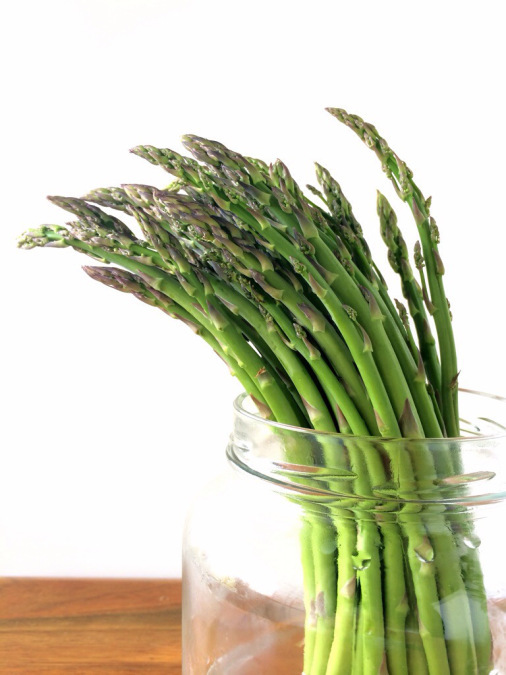 Steam asparagus for 2 minutes then plunge into an ice bath (a large bowl filled with ice water) for several minutes to stop the cooking process. 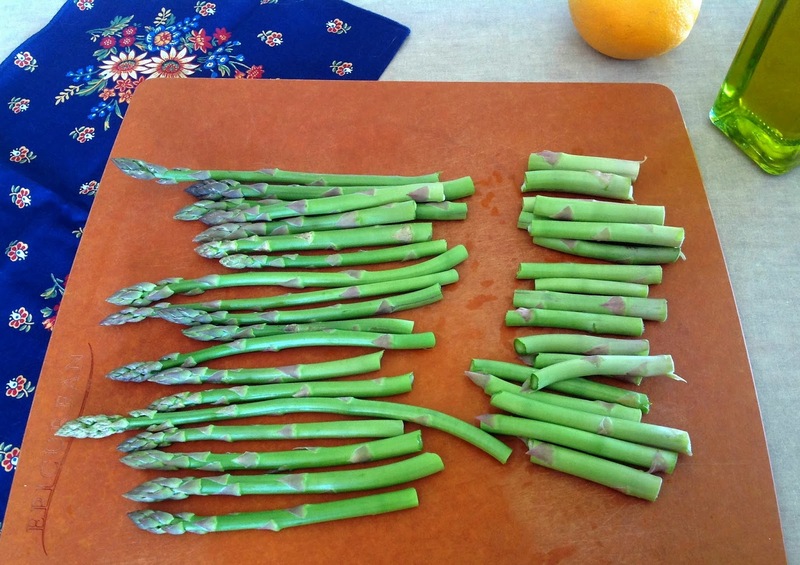 Lay asparagus on a kitchen towel and pat dry. 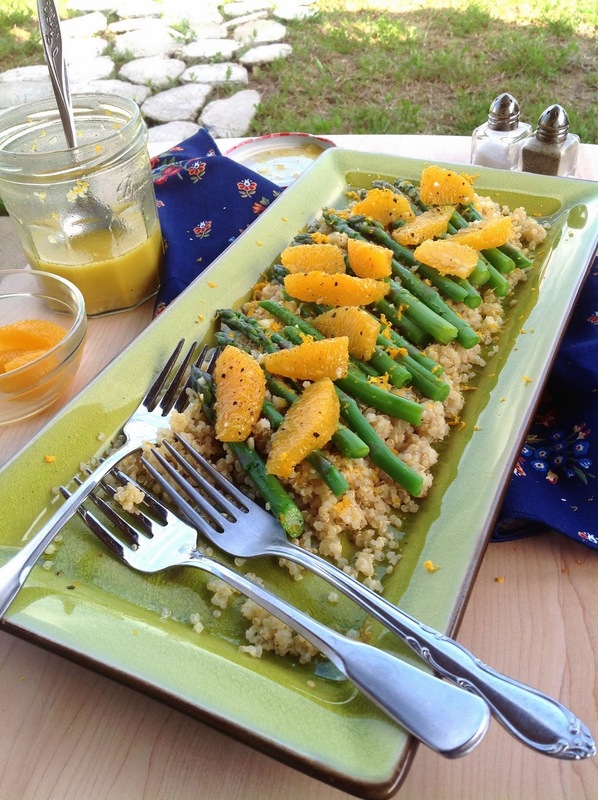 Spoon quinoa onto a platter, arrange asparagus on top along with orange supremes. Sprinkle with salt and pepper, drizzle with vinaigrette and a little olive oil, then sprinkle with orange zest. Serve and enjoy! Since this is a mayo-free salad, it’s great for picnics, pot lucks, or taking out to your backyard and serving it up to a couple hungry guys who’ve been working in the yard…hubby & son needed a food break!